Move in ready Beautiful home at Great Location! This Corner Lot on a cul-de-sac street with 3 bedrooms 2 baths is perfect for the whole family. Open floor plan with great room leads to a large screened in porch overlooking a huge private fenced backyard with immense possibilities. The home features Eat-in Kitchen with stainless appliances and Washer and Dryer with Water Filtration System. 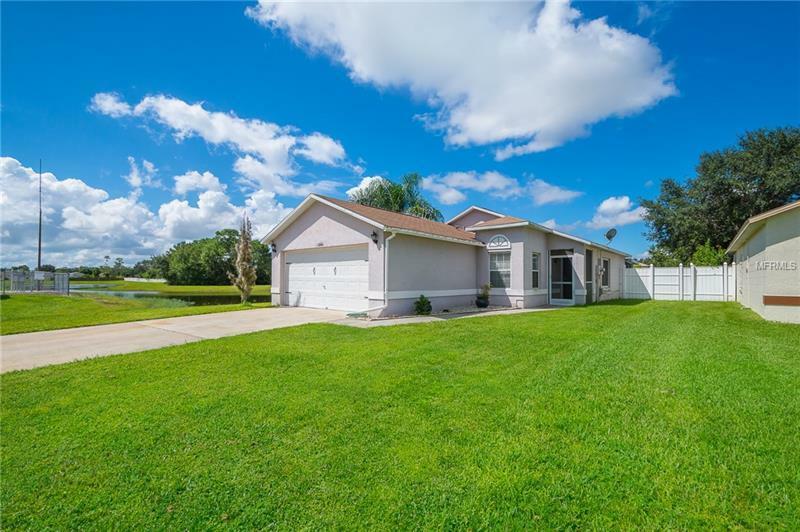 Walking distance to Valencia College and close to UCF Campus, East Colonial Drive, Waterford Lakes shopping center, Lockheed Martin, Highways 417/408 and much more!